HAVING spent his whole life as a baker, Russell Johnson knows what it takes to make the perfect loaf. 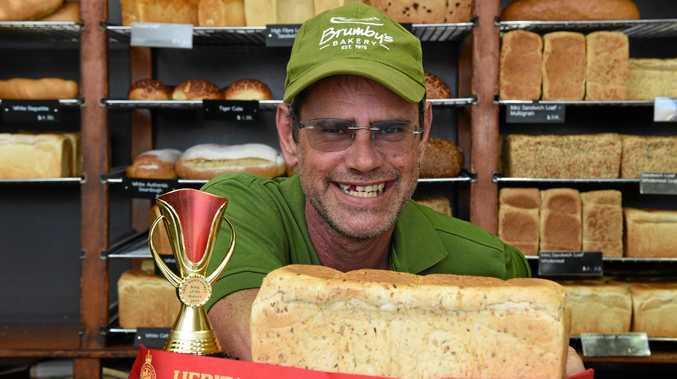 The co-owner of Brumby's Bakery Urangan has the trophies to show it, taking home two awards in the national King of the Bakers competition last month. Out of more than 700 competitors from across the state, Mr Johnson won second place in the 680g multi-grain class and third in the Toowoomba Cup for the white, multi-grain and wholemeal loaves classes. Toowoomba-based baker Antony Blackey claimed the top prize, placing in six categories and earning four major awards. Mr Johnson, who has competed in the annual competition since 2013 and was crowned champion in 2018, said he was very happy with the results. "Ever since I left school I was either going to be a chef or a baker,” Mr Johnson told the Chronicle. "And a baker came up first. "What I love about it is your finished product is only minutes away. 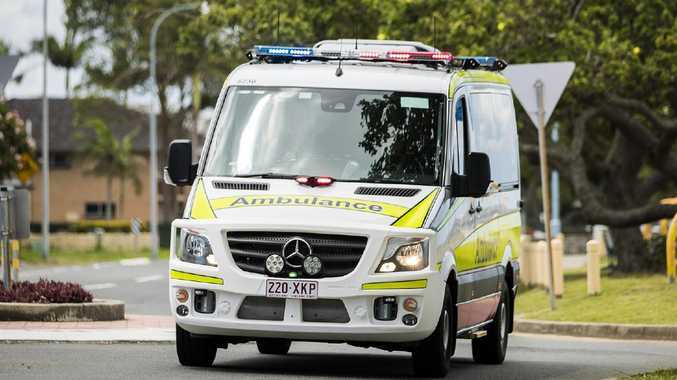 Come December this year, Mr Johnson will have managed the popular Urangan bakery for 10 years. "Before coming here, I used to work in the Brumby's in Bundaberg and the Northern Territory,” he said. When it came to making the perfect loaf, Mr Johnson said tender, loving care was always the secret.